Wallpaper hanging transforms areas with immediacy. 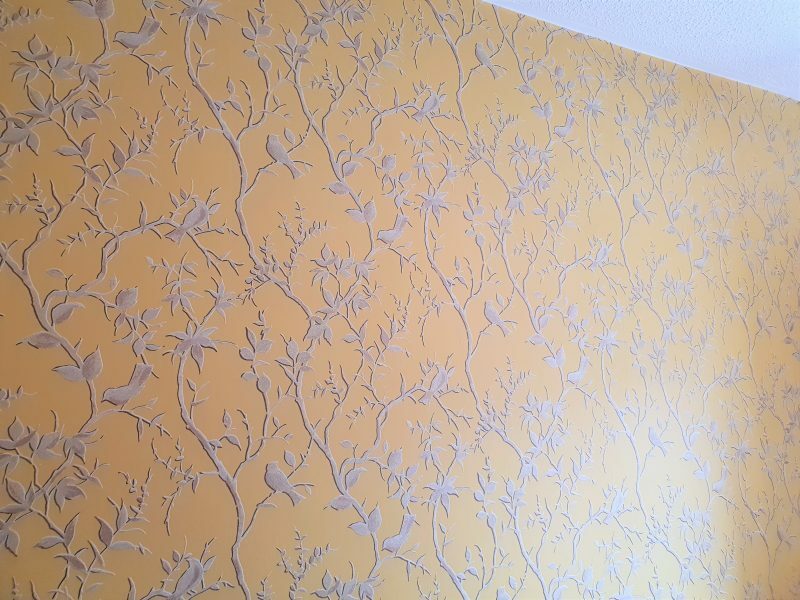 No matter what colour or theme, there is a wallpaper for your home. Wallpaper adds softness and elegance and warmth. 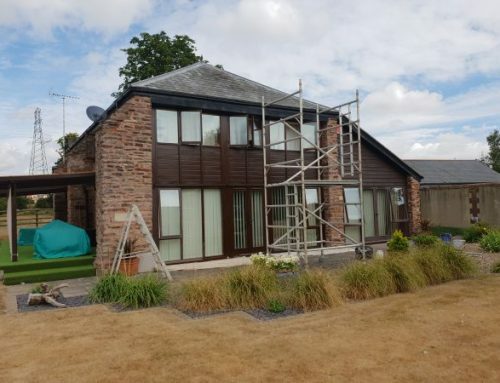 However to achieve a perfect finish, care has to be taken in many aspects of hanging. 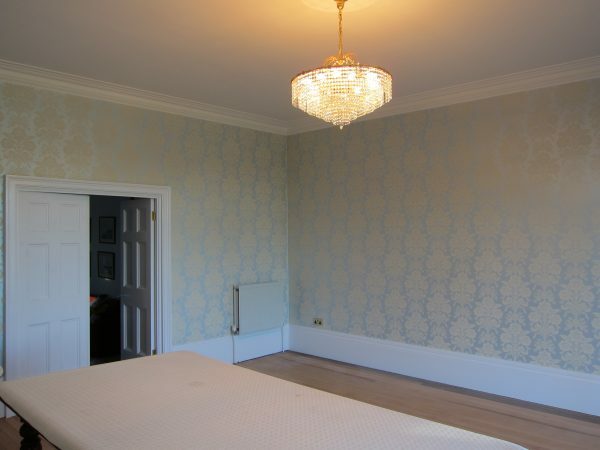 We always advise cross lining of walls prior to hanging the finished wallpaper. 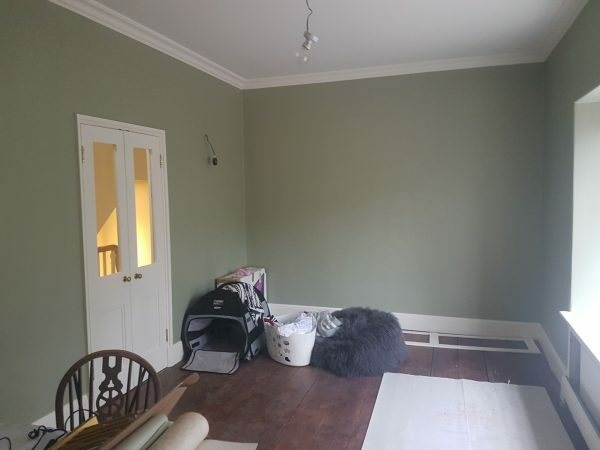 Furthermore, when we carry out wallpaper hanging, we expect it to last 20 years or more. Or at least until you tire of it. 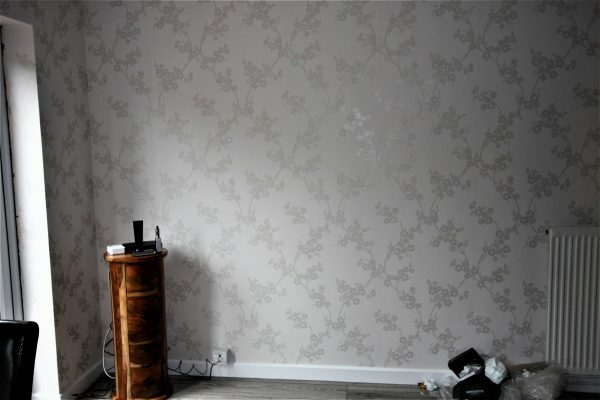 If the correct preparation is carried out, your wallpaper hanging will last for many years. This is the process for a long last finish. Rub down walls and remove dust. Apply 1 coat of water based stabilising solution. Fill any holes, imperfections etc. Rub down filler and remove dust. Touch up any filler with stabiliser. Cross line walls leaving a 1 mm expansion gap ready for wallpaper hanging. Hang finished wallpaper, seam in the joints and trim top and bottom. There are many different types of wallpaper. Moreover there are also very different prices. 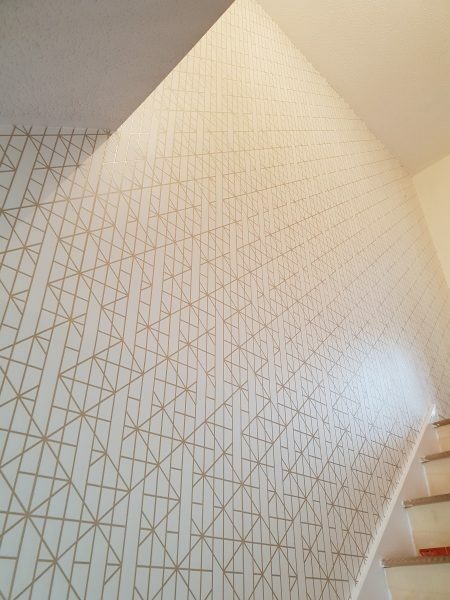 The most expensive wallpaper that we hang was £180 per linear metre. This was 15 years ago in a manor house with 3 metre high walls. This means each drop was £540 !! This was a hand woven paper and used on a feature wall. 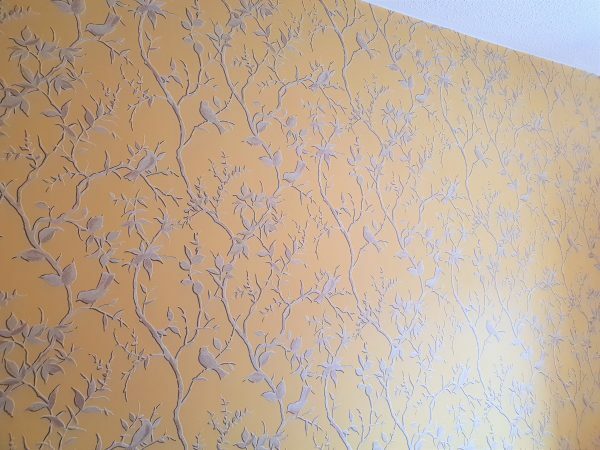 However, for most of us, a decent wallpaper would normally start at about £25 per roll. 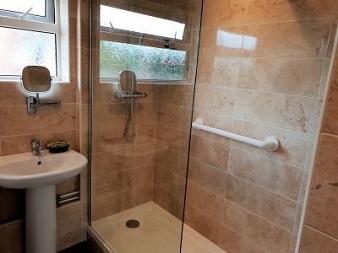 Installation costs normally equate to £50 per roll for quality wallpaper hanging. Lining paper, Pulp papers, vinyl-coated, vinyl, embossed, blown vinyl, flocks, anaglypta, washable and hand printed. Despite this vast choice however, by and large, most of us will be using pulp, vinyl-coated and vinyl papers. We love using the following brands as they are good quality. Furthermore their patterns tend to be classy and well designed. However they are not always cheap! Despite the price of some papers, it has to be taken into account the longevity of these products. 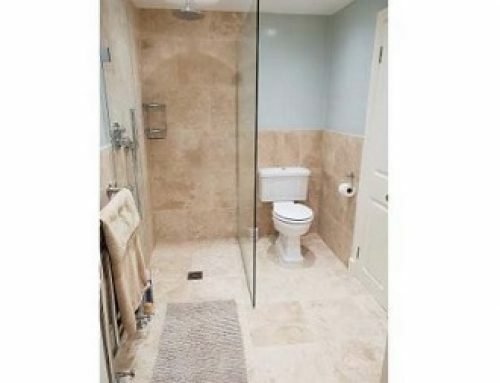 However, factor in the fact that quality wallpaper hanging will last 20 years and divide the cost. Hence, the price is not then so high, although if the wallpaper is hung poorly then it will always represent poor value. 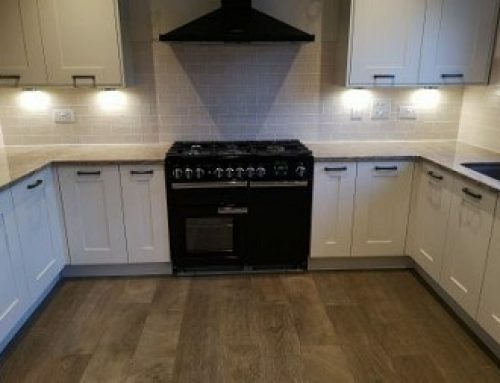 Plus it won’t look good despite having spent good money on it. 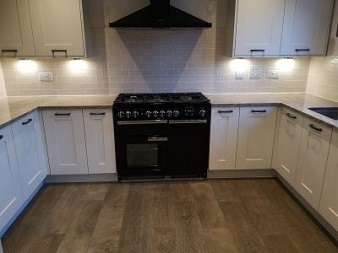 James Perry Decorating & Tiling are specialists in wallpaper hanging and have worked on many period properties and historic houses over the years. 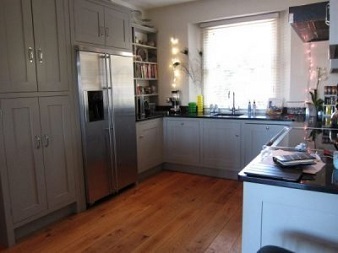 Furthermore we are very experienced, having 35 years in the trade. Call us for advice and a free quotation. We always do quality work.